Next time I complain about the lack of space or the – inevitably futile – attempts of the crew to persuade me to buy lottery tickets on my cheap Ryanair flight to Europe, I may reflect on the fact that comfort is a relative term when it comes to travel, and I should be extremely grateful that from Scotland, for less than the price of a return train ticket to London, I can be almost anywhere in Europe within a couple of hours without leaving that (relative) comfort of my own well-padded seat. 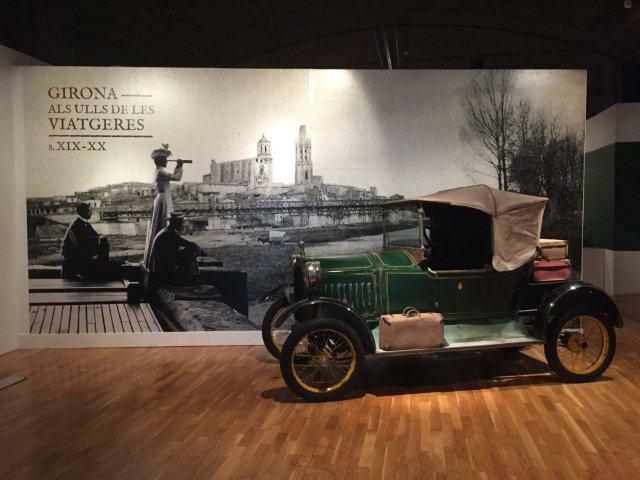 Travel also happens to be the subject of a beautiful exhibition right now at the Museu D’Historia here in the heart of Catalonia. ‘Girona Through the Eyes of Women Writers (19th and 20th Centuries)’ is the brainchild of Cristina Ribot, whose study of the same name won her a scholarship from Girona City Council in 2013, and it provides a fascinating insight into the developing image of what is now a popular tourist destination. 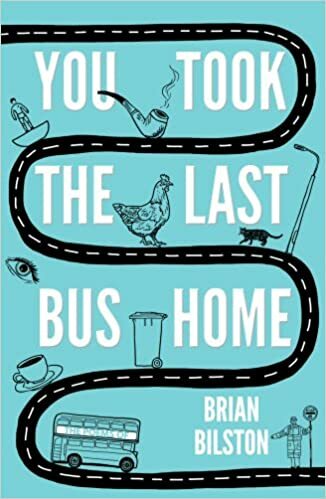 What makes it unique is that the picture is built up through the literary testimonies of 25 women writers of various nationalities, providing us with a snapshot of their own personal experiences and difficulties in an era when travel was a pastime almost exclusively reserved for men. There were few women writers in the 18th and early 19th centuries, education and writing being largely male privileges which required both support and money. The elite tended to view women’s writing as worthless, and consequently publishers were reluctant to take the risk of publishing them, thus setting up the classic vicious circle which women found hard to break. One exception to this was in the genre of travel writing, though even here books were often published anonymously or under a male pseudonym.The expansion of the railways at the end of the 19th Century had led to a sharp increase in the number of travellers around the world, but it would not be until the 1950s when the concept and the term ‘tourist’ came into the collective consciousness. Up until then it was the preserve of the rich, and the early explorers featuring in the exhibition were no exception. 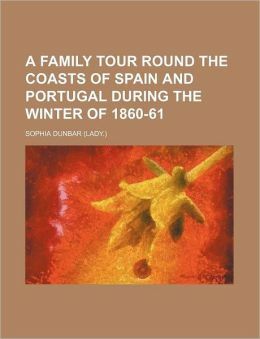 Many titled ladies, particularly French and English, travelled to the Iberian peninsula, usually with massive amounts of luggage and accompanied by several maids. Being aristocrats, leisure was their raison d’etre, and they would travel for months at a time, most often by donkey, mule or horseback. 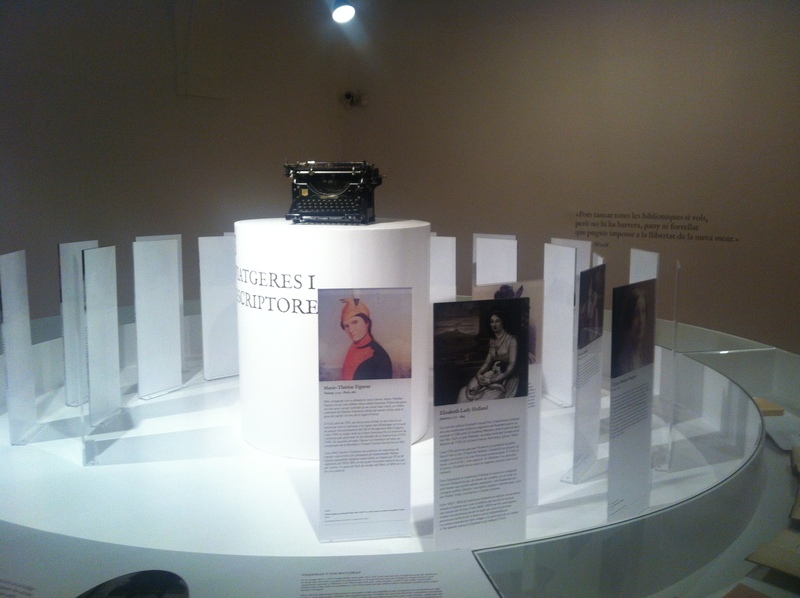 However, in an era when ‘female modesty’ was also a requirement, the journeys were not without hardship, as some of the voluminous dresses and headgear in the exhibition bear witness. Often the women had to disguise themselves as men, and carried umbrellas, not only to protect themselves from the sun but from unwanted advances and potential robbers. As an extra precaution, many carried pistols in their hand luggage. ‘A Family Tour.…’, one of the 25 works curated for the exhibition, was re-published in 2009. 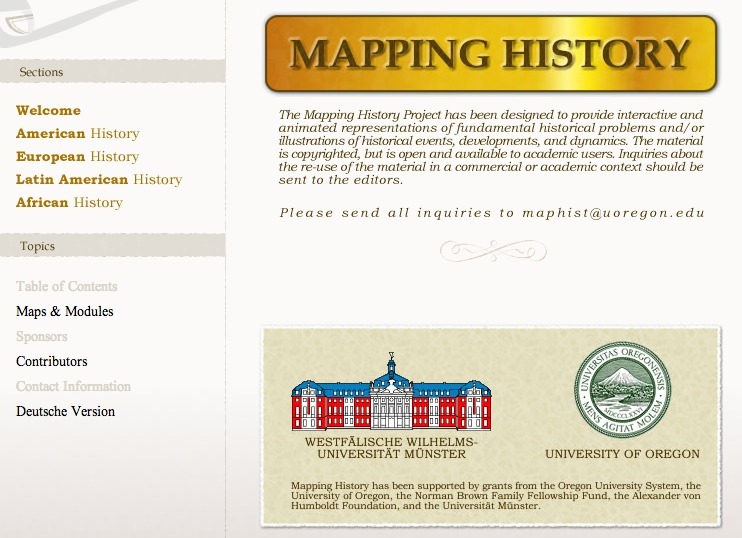 It can also be downloaded free from the Internet Archive by clicking on this link. Footnote: In 2010, the Catalan Parliament agreed, by an absolute majority, to ban bullfights involving the death of animals and the use of goads: banderillas, picas, and estoques. The law was passed thanks to a citizen’s legislative initiative (ILP) promoted by the civic associations that obtained hundreds of thousands of signatures in favour of animal rights. However, the approval of the law was strongly criticised in centralist media and political spheres, who considered the ban to be the result of anti-Spanish feeling. To Kill a Mockingbird. Other great books are available. To Kill a Mockingbird is a great book. It is one of many great books, and it happens to be written by an American. It is one of many great books written in the English language, and it happens to be written by an American, and it happens to be written by a woman. You see, great books are written in many languages, by writers male and female, of many nationalities. One of the key roles of teachers is to introduce young people to great books, at the appropriate times, and in accordance with their developing love of reading and awareness of the world. By now, I hope, you are all nodding in agreement. So when an English Education Secretary says that young people are not reading enough, that they are not reading difficult enough books, and that he wants to make sure that they are reading ‘a wide range of texts’, what is there to disagree with? Well quite a lot , actually. Michael Gove’s announced changes to the literature requirement for GCSE English caused more than a little anger this week, with media channels, writers, bloggers and commentators rushing to proclaim that he had ‘banned’ American literature from English schools, including one or two which had become classroom staples for recent generations. 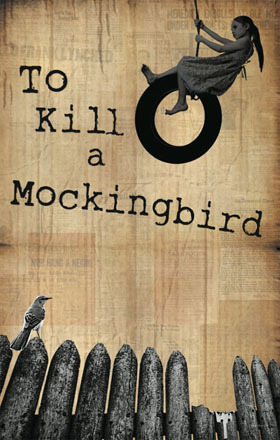 (see To Kill a Mockingbird and Of Mice and Men axed as Gove Orders More Brit Lit). In reality, what he had actually done was to set out a minimum requirement for anyone studying GCSE Literature – a Shakespeare play; poetry from 1789, including the Romantics; a 19th-century novel; and some fiction or drama written in the British Isles since 1914, to be precise. Besides believing that this would provide a much-needed injection of his favourite ingredient, ‘rigour’, he further defended the changes by adding, “Beyond this, exam boards have the freedom to design specifications so that they are stretching and interesting (sic), and include any number of other texts from which teachers can then choose” and that teachers had welcomed a “specification that allows for Keats and Heaney, Shakespeare and Miller, the Brontes and Pinter.” (see Michael Gove Attacks ‘Fictitious’ Claims He Has Banned US Books From School). The telling word in this statement is ‘allows’. Of course, the syllabus ‘allows’ for the reading and study of any other works of literature, but TIME doesn’t. In reality, overstretched teachers will stick to the texts which are guaranteed to come up in the exam, because they will ultimately be judged by their students’ results. I have written before about this effect (see Of Mice and Flies: Death by Examination), and how it leads to the demise of reading rather than its further development. 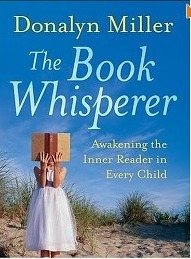 Reading for pleasure and enlightenment gives way to learning how to write ‘critical’ essays and preparing for the test. Not that we in Scotland have anything to be complacent about here. Admittedly there are fewer restrictions on the choice of texts which young people can use in response to exam questions (see National 5 English Course Assessment Specifications) , but the introduction of a compulsory Scottish text in national courses recently was a mistake, and I say that as someone with a deep regard for Scottish culture and who has read, taught and enjoyed a considerable number of Scottish texts, both fiction and non-fiction. If this is indeed social engineering, as some would claim, then the fact that we are not quite in the Govean league of social engineering is nothing really to be proud of. 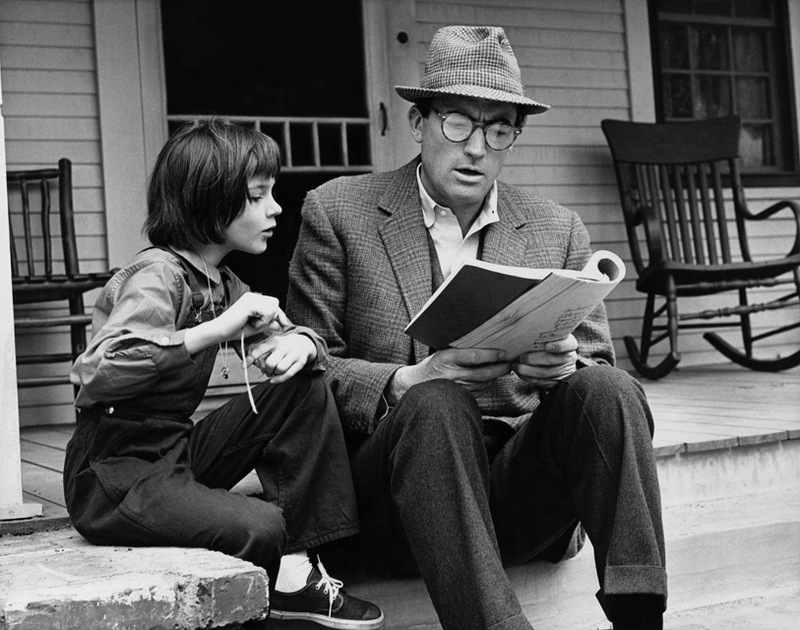 Gregory Peck and Mary Badham in the film adaptation of Harper Lee’s classic novel. kids, and let them get on with it. If Michael Gove had really wanted young people to read more widely, then what he should have done was to remove the specified texts completely from the exam requirements, then teachers (and students) would truly have to argue the merits of their chosen texts. Nor should it be the role of examination boards to determine what young people read. As I said earlier, that belongs to the trained professional, the teacher. And that is the second important principle. Postscript: Michael Gove’s announcement had two immediate effects. Three of the four main examining bodies in England immediately removed the aforementioned American authors from their list of specified texts, and sales of To Kill a Mockingbird from Amazon increased significantly. Call me crazy, but I don’t think we have yet begun to realise the full significance of recognising ‘patterns’ in learning across the curriculum. So much so in fact, that one of my favoured Seven Reading Strategies for exploring a text, whether the text is written, spoken or visual, is Looking for Patterns. Where once, as a young English teacher, I would often spend time creating a set of close reading questions to try to elicit the main points from the study of a text, or to start a discussion, now I would do it quite differently. One of the strategies I would use is simply to ask students, working in pairs or groups, to identify any patterns they can find, and begin the discussion from there (*note that this is only the start of the discussion, not an end in itself). In that way, the students are not immediately playing the ‘guess what’s in the teacher’s head’ game,and the questions raised are ‘real’ questions, in the sense that the learners genuinely want answers to them. 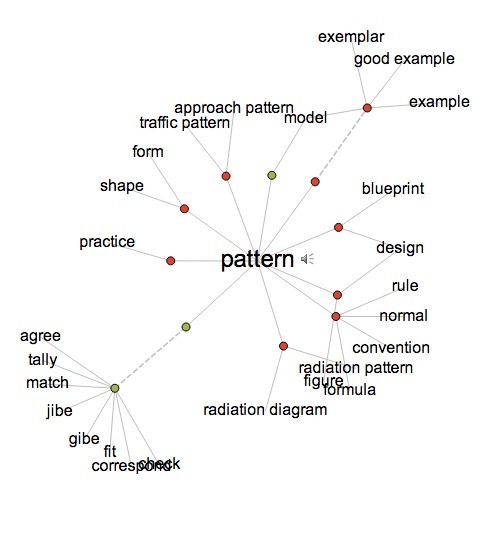 The patterns identified will usually include elements of the plot (if there is one), structure, elements of grammar, layout, use of graphics etc. Some will focus on language patterns, the repeated use of particular words, images or symbols, and the recognition of common themes in a text or group of texts. So whether you have set out to teach an aspect of language, or structure, or author’s purpose and viewpoint, you are in a very real sense teaching these things because you have been asked to, and the difference is tangible. One of the most obvious contexts for this kind of approach is when studying poetry. Ask students to read and listen to this classic poem, From a Railway Carriage by Robert Louis Stevenson – listening is important since many of the patterns are aural – and write down as many patterns as they can find. Now use their findings to explore the significance of the patterns, their contribution to the whole text and the overall effect in terms of the writer’s purpose. By learning this simple strategy, and using it regularly to compare and contrast different texts, students begin the journey to becoming more sophisticated readers, with a growing understanding of the concept of ‘genre’, which, after all, is simply the study of patterns in literature. It stikes me that the ability to recognise patterns is an essential element of reading, and of learning, regardless of the curriculum area or context, but as always of course I would love to hear from you on whether, and how you think it might apply in your own particular area. As a former English teacher, I have often argued on the blog and elsewhere that the English curriculum in schools offers a distorted syllabus, in which non-fiction is heavily outweighed by fiction texts – no doubt reflecting the fact that most practitioners have degrees in English Literature – and that there needs to be a re-balancing to reflect more accurately the texts with which we are surrounded in daily life. Time and again however, my attention is drawn to the importance of storytelling and the need to understand ourselves and the world through the medium of story. 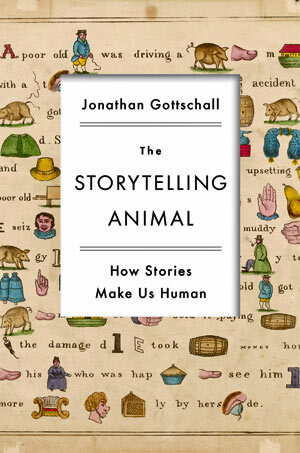 In The Storytelling Animal, Jonathan Gottschall of Washington and Jefferson College in the USA, explains how stories shape and define us as human beings, arguing that stories help us navigate life’s complex social problems, just as flight simulators prepare pilots for difficult situations. 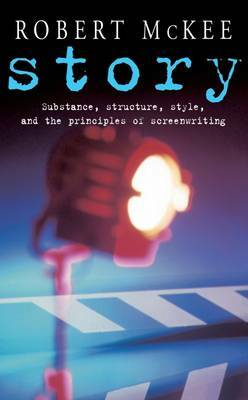 The theory is that storytelling has evolved, like other behaviours, to ensure our survival. But isn’t fiction our ‘escapism’, you might argue. Surely it’s in fiction, whether it be in a good novel or the latest Dr Who series, that we find our escape from the problems of everyday life? Well yes, and no. According to Gottschall the nature of the stories we tell betrays their true purpose. 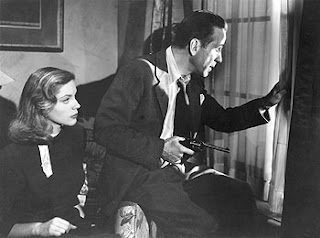 morality, especially in the young, his conviction is that they were entirely wrong, and he prefers to accept that, with some exceptions, the most popular story forms are still structured around ‘poetic justice’: the good guy usually does win out in the end. Developing this theme, Gottschall cites the Dutch scholar Jemeljan Hakemulder, who in his book The Moral Laboratory, reviewed dozens of scientific studies which indicated that fiction has positive effects on the reader’s moral development and sense of empathy. Other studies show that fiction reinforces our belief that life rewards the virtuous and punishes the vicious. Even though this is patently not the case, for a society to function at all it is necessary for people to believe in justice. The notion of empathy, a core feature of works of fiction, is taken up in this TED talk by Jessica Wise, who argues that the importance of fiction is that it has the power ‘to change a person’s point of view’. I think the short film would make a perfect starter for discussion in any English classroom. The English Education Secretary Michael Gove caused huge controversy this week (not for the first time) when he boldly proclaimed that every 11 year-old should be reading 50 books a year. Let us give him the benefit of the doubt, and assume he meant ‘wouldn’t it be wonderful if all 11 year-olds read 50 books a year’. The problem is that he has no idea how to bring that about, or even how to begin to encourage such a scenario, and being part of a government determined to close public libraries certainly isn’t going to help. The clue to his thinking is in the word ‘should’ and in the arbitrary choice of 50 as a target number of books. Is it based on the notion of one book per week with two weeks off for good behaviour? The ‘should’ of course is based on a model of education which is centred on instruction, telling young people what is good for them, rather than fostering a real love of reading, which takes time, dedication, a fairly detailed knowledge of the individual child’s likes and needs, and a love of reading on the part of the teacher. McDiarmid, Garioch, MacCaig, Crichton Smith, Mackay Brown, Sorley MacLean, and of course Morgan himself. Names to strike fear into the defence of any poetic opposition lineup. 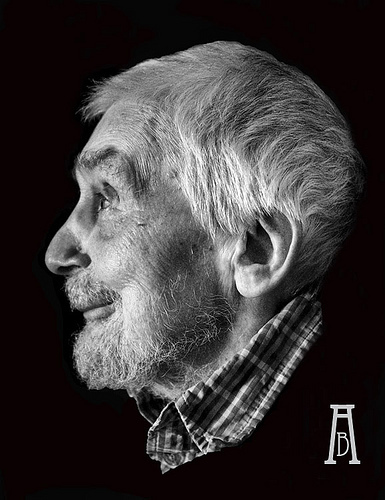 The first time I met Edwin Morgan was when I was in my second year at Glasgow University and he became my English tutor. In my youthful ignorance I had no idea of course of his own significance as a poet, nor of his growing international reputation, but his tolerance of my ignorance of literature, and life in general, was a measure of the extent of his humanity. 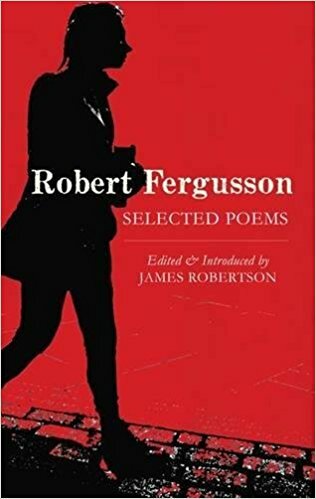 In years to come, like many other English teachers, I was to draw extensively on his hugely imaginative and wide-ranging poetic canon for classroom material – it never failed to engage the young people to whom it was introduced or to provoke a response, even from the least likely members of the class. I’m sure the man of letters didn’t hear it, but if he had, I’m equally sure it would have produced a wry smile, for the true mark of the man was not in the poetry but in himself. Hnwhuffl hhnnwfl hnfl hfl ? Splgraw fok fok splgrafhatchgabrlgabrl fok splfok ! Zgra kra gka fok !